Named after the poet Sapfo, who supposedly died on the island, this taverna reflects true Greek spirit. It is located in the small village of Agios Nikitas, directly on the beach with an amazing view over the sea. Its menu includes fresh fish you can choose for yourself from the restaurant’s wide selection and specialties such as tsatsiki or rozoli (sweet liqueur). Another tavern on the seafront with a wide choice of dishes from traditional and modern Greek and international cuisine. 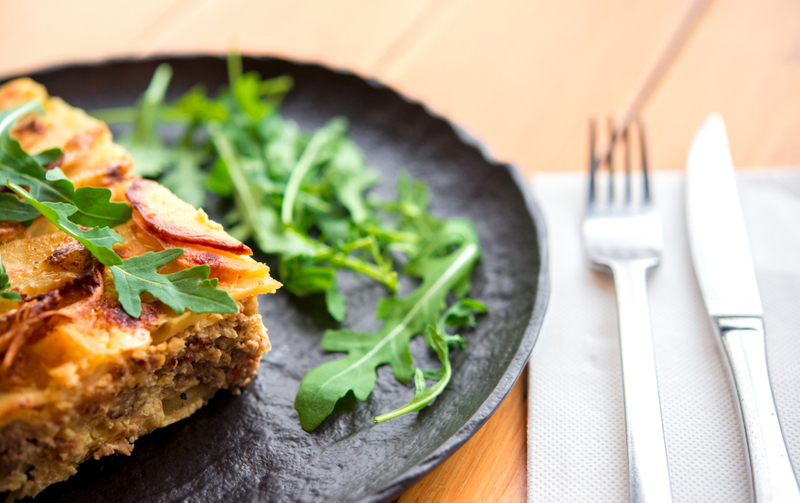 It’s a family-run restaurant that provides the authentic taste of the Ionian Islands. The Olive Tree Taverna offers contemporary and traditional Mediterranean cuisine in an authentic setting with stone walls and wooden chairs. 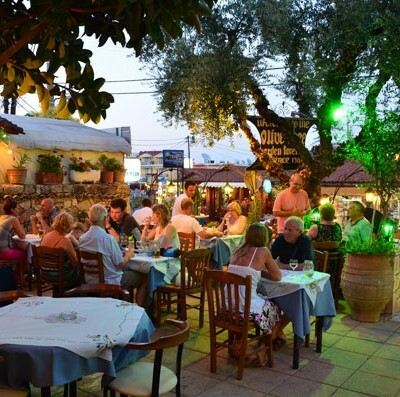 It’s the oldest of its kind and one of the best in the village of Tsilivi on the beautiful island of Zakynthos. In Popolaros you will get your food prepared according to the traditional recipes, together with homemade bread and exquisite wine. You might also get the chance to eat your dinner while listening to Zakynthian folk songs performed by a live band. Maistro features a terrace overlooking the sea where you can enjoy your meals prepared from fresh fish and seafood in a traditional Greek manner. Try the lamb or the tasty pastitsada. Did you guess correctly where it was? There are several restaurants bearing the same name in Greece, but this one, in the village of Stavros on the island of Ithaca, you will never forget once you’ve visited it. The restaurant offers a blend of classic and modern Greek cuisine, the specialties of which include octopus, lobster and other seafood dishes. Check out what other secrets sailing in the regions of Greece holds. 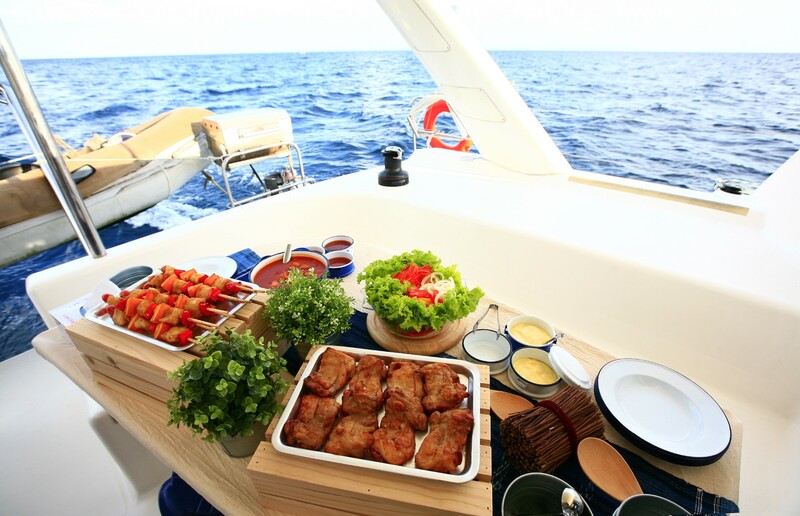 charter a yacht and opt for an amazing vacation, full of culinary, and other adventures, as well. Have a safe and pleasant journey!